Please note. 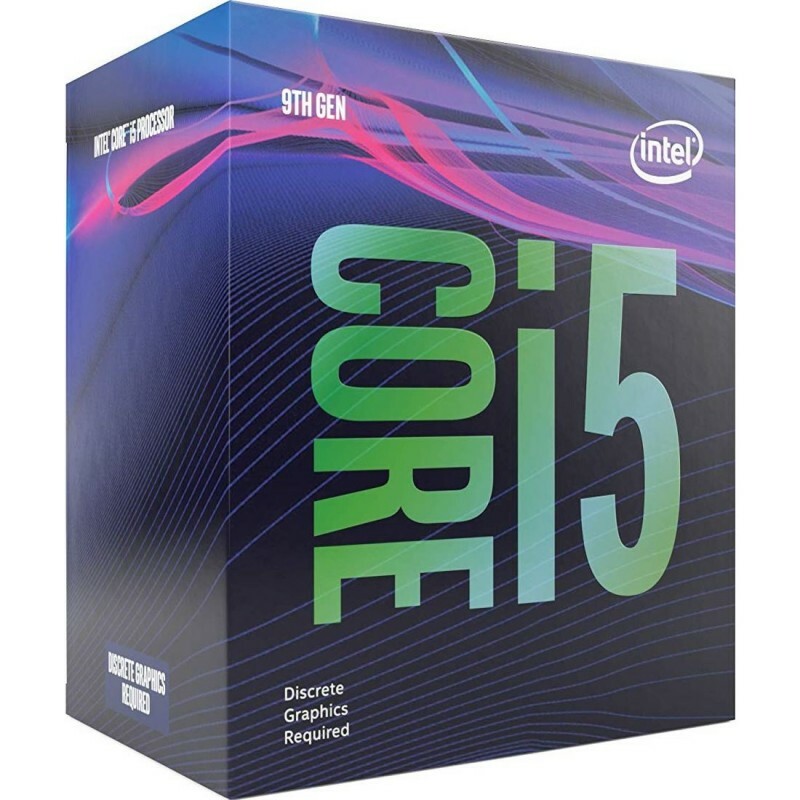 The 9th Gen Intel® Core™ i5-9400F desktop processor does not include onboard graphics. Discrete graphics are required. 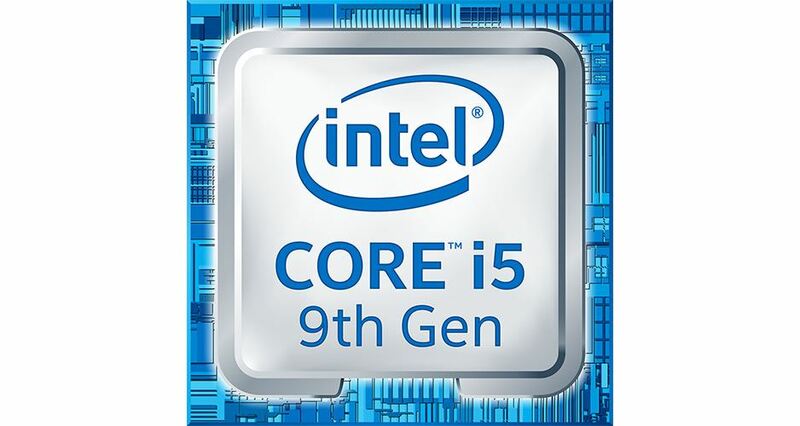 The 9th Generation Intel Core processors redefine mainstream desktop PC performance. 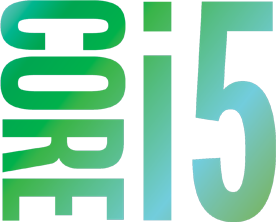 The i5 9400F features six cores for more processing power. 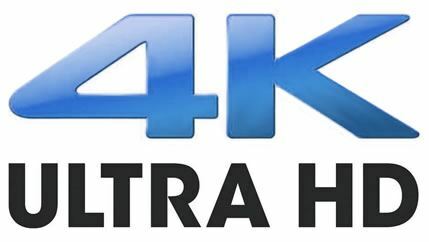 The Intel Turbo Boost technology has also increased the maximum turbo frequency of 4.1 GHz, and it features up to 9 MB of cache memory. The 9th gen i5 processor allows you to enjoy excellent gaming and VR experiences. A high-performance processor is key to achieving a balanced platform to make your VR experiences great. Attach your premium head-mounted display (HMD) to an Intel Core i9, i7, i5 or i3 processor based PC, and prepare to be amazed. 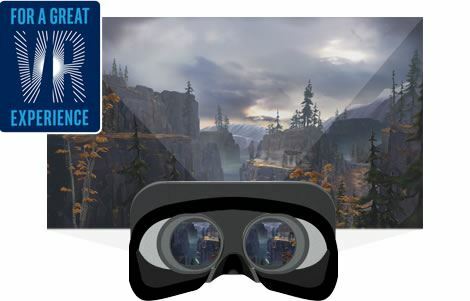 The performance of the 9400F processor allows for a very smooth virtual reality experience. Keep in mind that great VR experiences involve the entire platform, not just any one component. 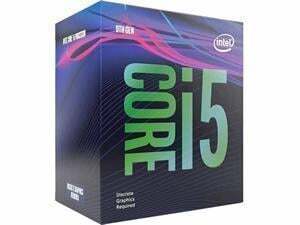 The ideal combination of processor, graphics, I/O connectivity, display, and audio are required, but be assured that this 9th Gen i5 Intel Processor won’t let you down.